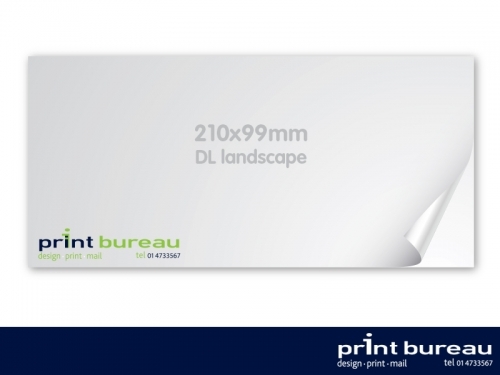 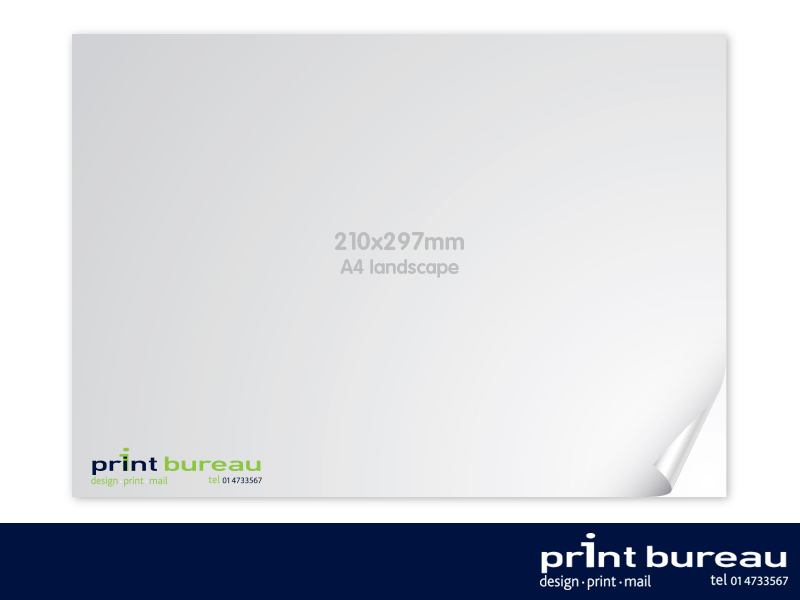 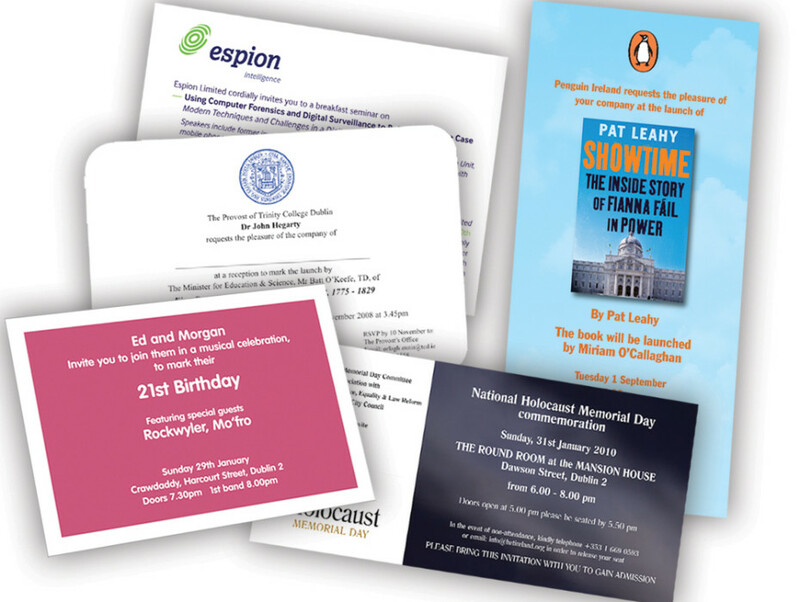 At Print Bureau, we can offer a wide range of modern paper stocks for your Business Stationery. 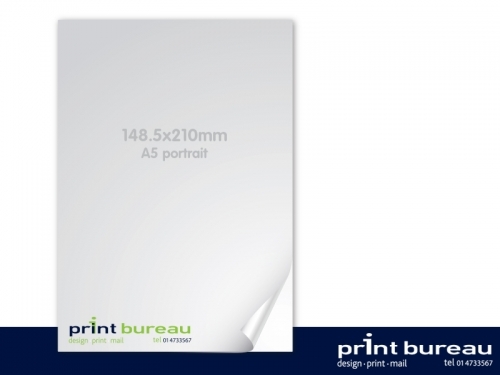 Letterheads and Continuation Sheets are one of the most common stationery products required and 210x297mm (A4) size portrait is the most common format. 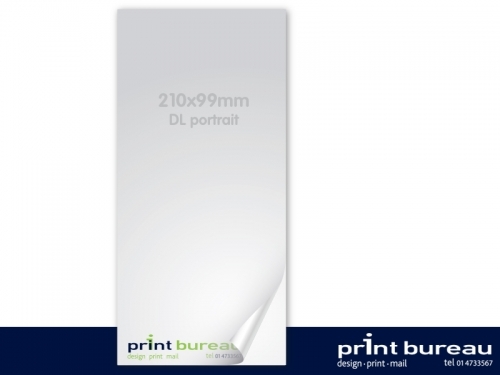 We can print your letterheads single or double sided and in a variety of stocks. 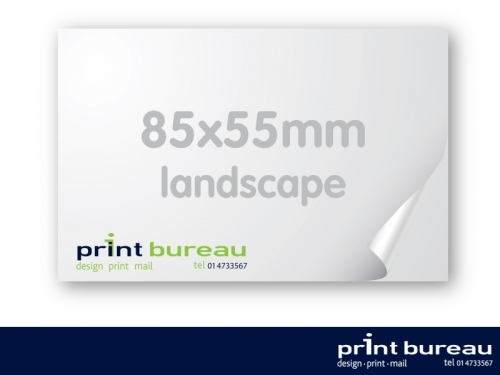 Full colour and spot colour litho printing and digital printing are available.